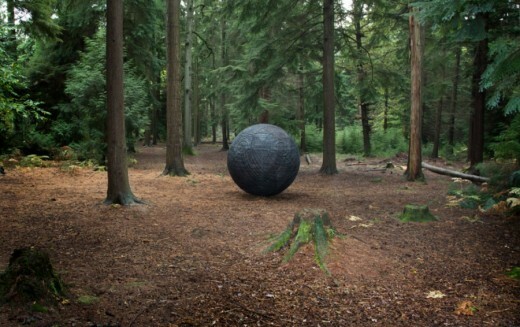 The Jerwood Foundation has launched a new competition for a ‘bold and broad-thinking’ installation in an English wooded setting. There is no brief. The forests are open for your ideas. 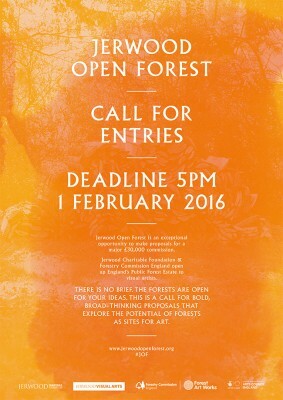 This is a call for bold, broad-thinking proposals that explore the potential of forests as sites for art. Proposals can be for work in any discipline or medium, temporary or permanent, site-specific or for touring to more than one location. From initial ideas entered, up to eight artists will be invited for interview from which five artists / desginers will be selected to receive a £2,000 Research & Development (R&D) fee to develop their proposals over a six month period. Each artist will be fully supported by Jerwood Visual Arts and Forestry Commission England to expand on their concept, assess the viability of the idea and identify potential sites through this phase. This research process will culminate in a curated exhibition at Jerwood Space, London which will present the artists’ work and explore broader contemporary debates around critical practice and art in the public realm and the environment. During the exhibition one artist will be selected to receive a £30,000 commission to realise their proposal. 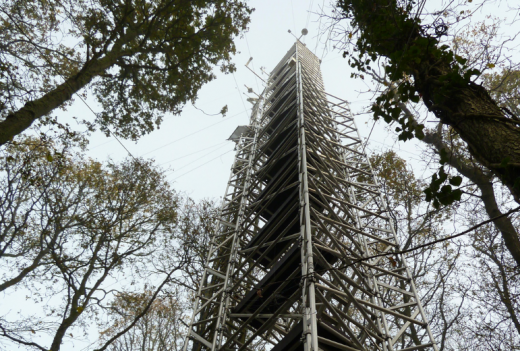 At the first stage, we are looking for ambitious ideas that respond to the context of the Public Forest Estate. It is the idea that counts and should be the focus of the proposal; we do not need it to be a fully resolved concept at this stage, nor do we require artists to demonstrate previous experience of working on this scale or in related contexts. Entry is by online application.